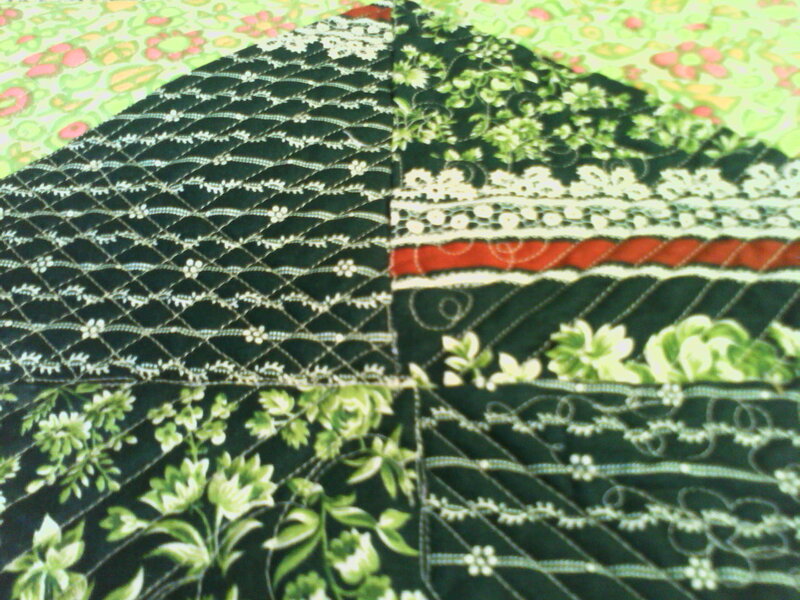 This entry was posted in quilt preparation and tagged quilt making, quilt prep, quilt top prep, quilting prep. What a great article! I’m still piecing the one I’ve been meaning to send out to you. 🙂 As soon as it’s ready I’ll send it your way. thanks! i think some people just haven’t had any of this explained and it’s just easier to throw the info out there upfront. if your quilt isn’t ready until june, you can give it to me in person :). Hi Traci – thanks for the note. I am starting to give lectures at guilds for this very reason. 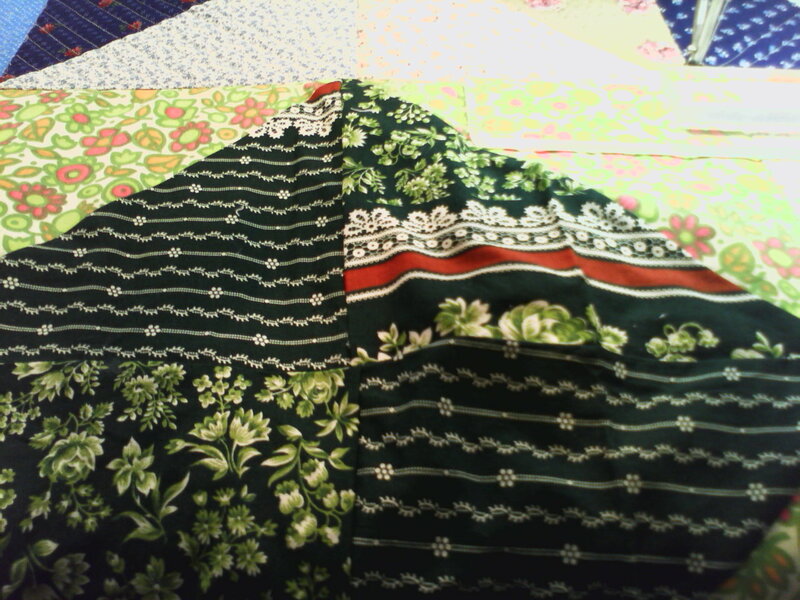 It is also prudent to ask about the quilters style. Some are artistic, modern or very traditional. Its all just a matter of opinion but if you want something to look traditional and the quilter uses geometric techniques, try someone else. Same can apply for pantograph (templates) vs computer aided vs freehand quilting. Best of luck in the future! !